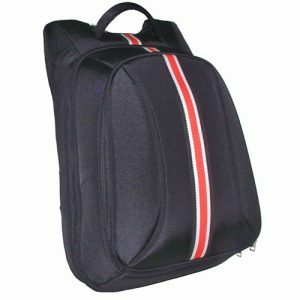 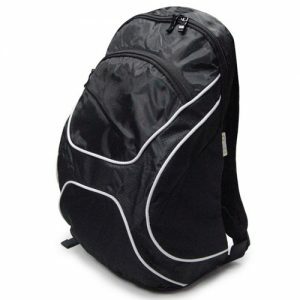 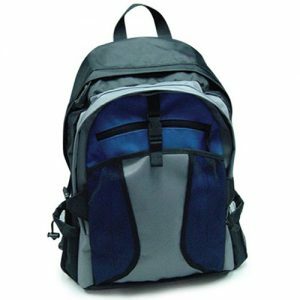 Duffel Bag promotional merchandise with padded handle and adjustable shoulder strap. 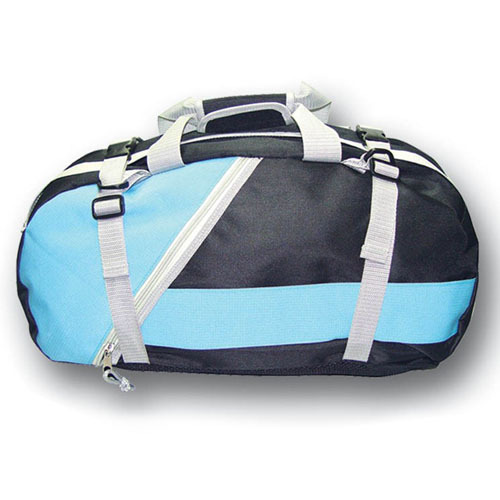 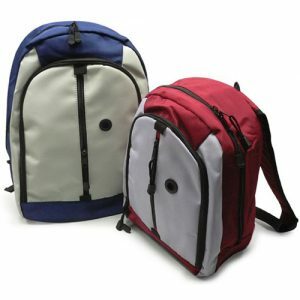 If you want to boost your branding and marketing campaign, you can buy these duffel bags wholesale. 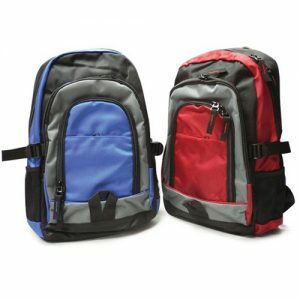 These recommended corporate gifts are useful in any occasion.